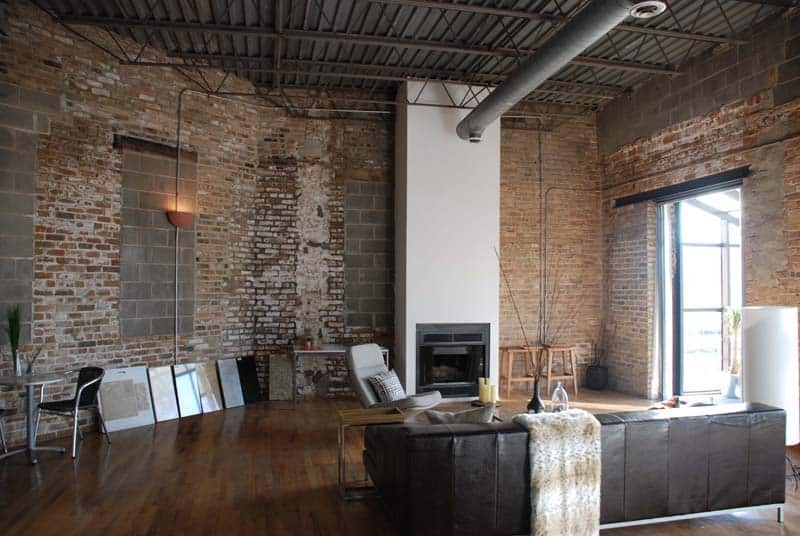 A lot of people like the look of exposed brick walls. 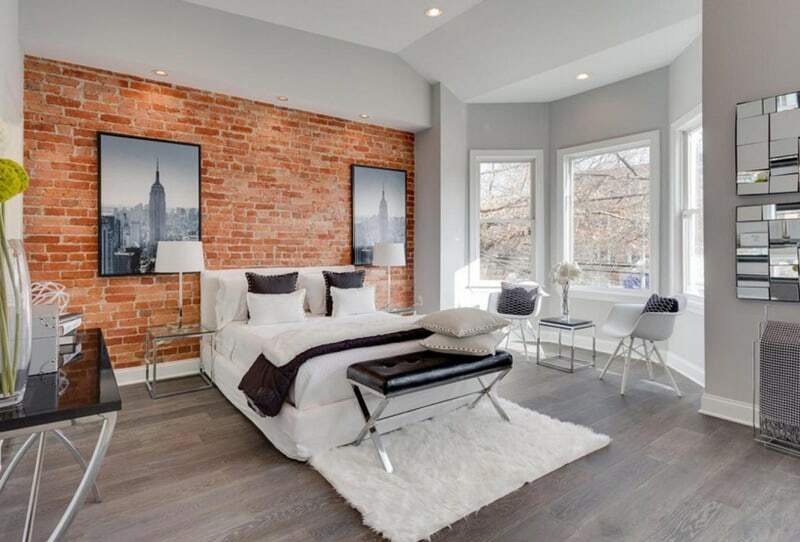 Exposed brick walls have became famous in late 1900s. Since a lot of people found it as a perfect solution in older homes. 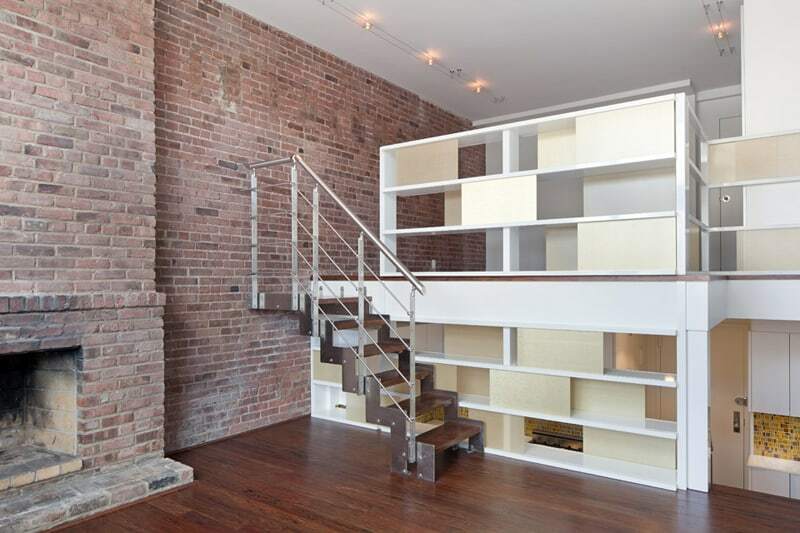 They prefer them because it is less expensive to expose the brick of the walls than to repair it or replace them. 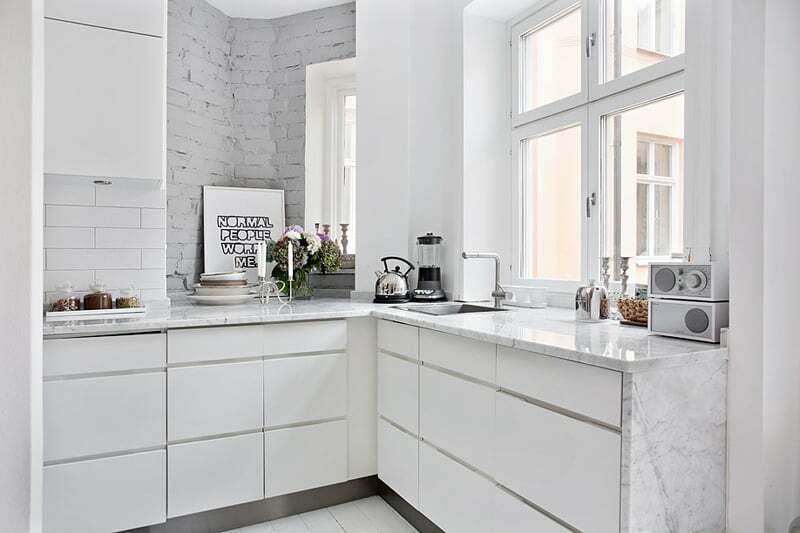 In your home interiors, the ability to take one material and make it look a hundred different ways is the appeal of home design. 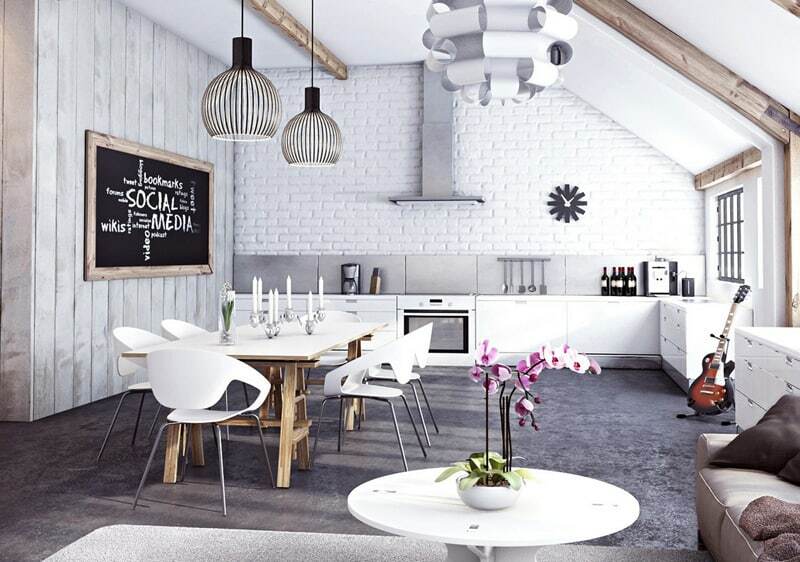 Interior design of historical buildings and modern lofts can not be imagined without this kind of walls in it. Those are the places where you can find them designed on a wonderful way combined with amazing accessories. 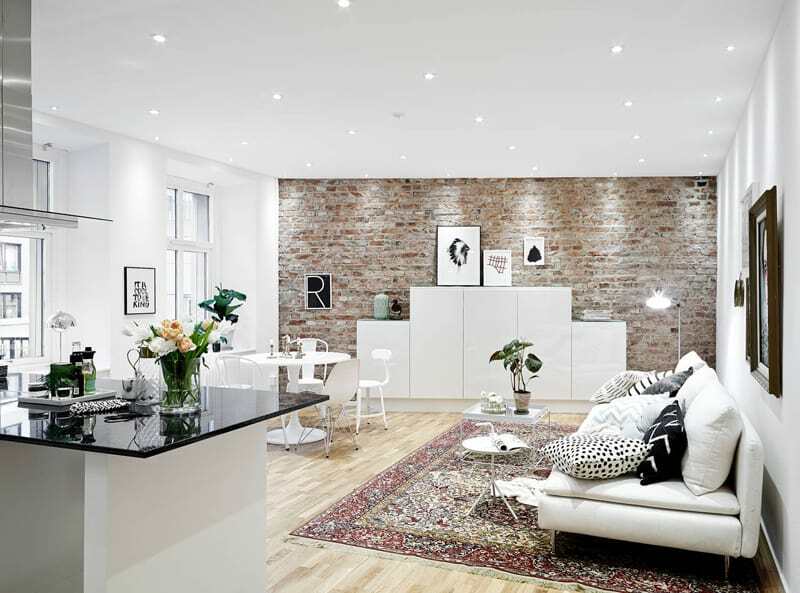 Exposed brick walls can be found also in other living spaces. Brick is a material that can be made to look natural, but we know it’s actually a man made product. 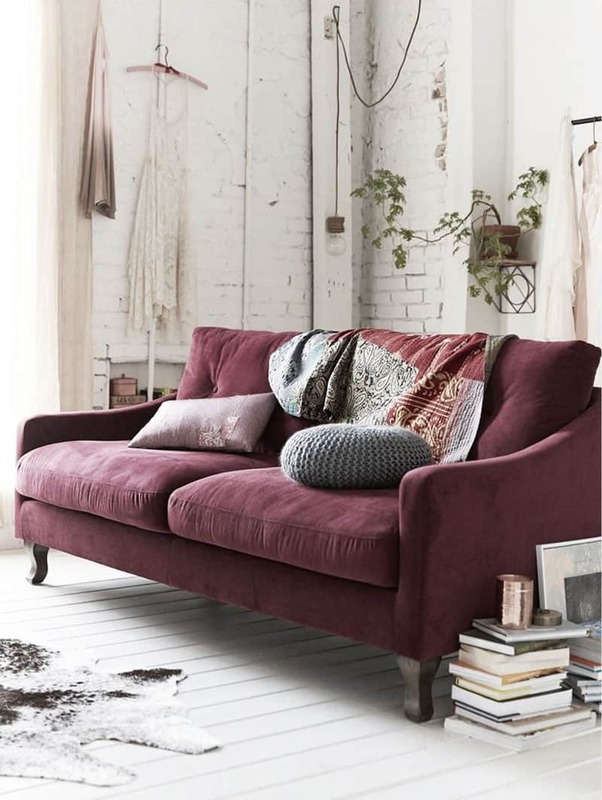 From its notable red color to the palest of yellows, brick can have many faces for every home. 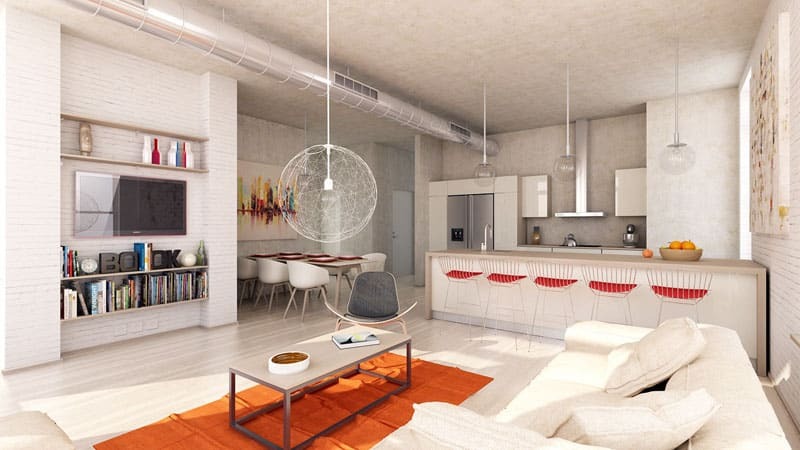 Brick can warm your home in the winter, and keep it cool in the summer. 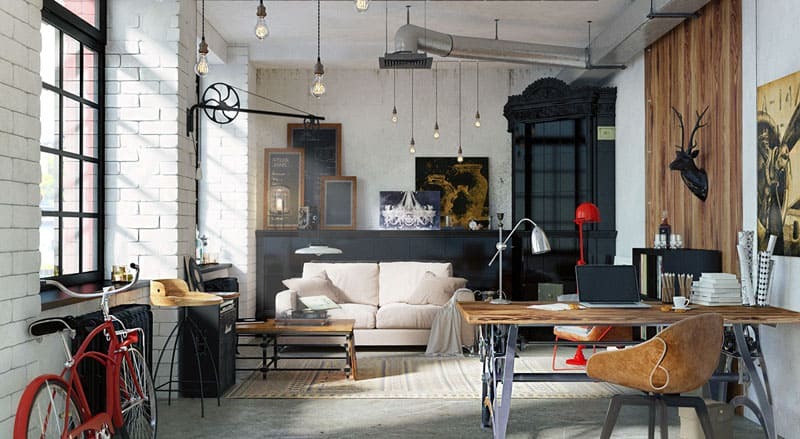 Atmosphere of rustic gives the space charming look to any interior. 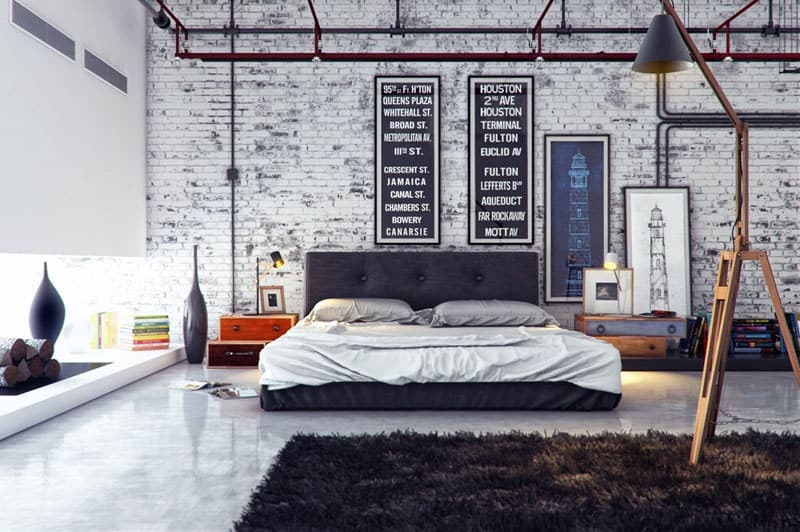 Doesn’t matter if you decide to create a bedroom, bathroom or living room. 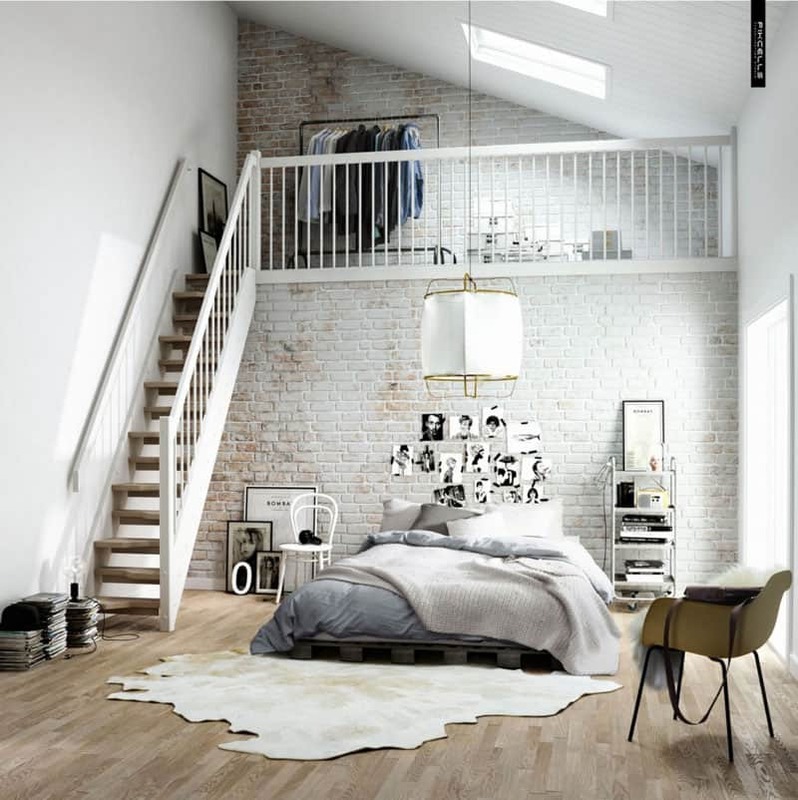 Any area is getting marvelous look with this exposed brick walls. 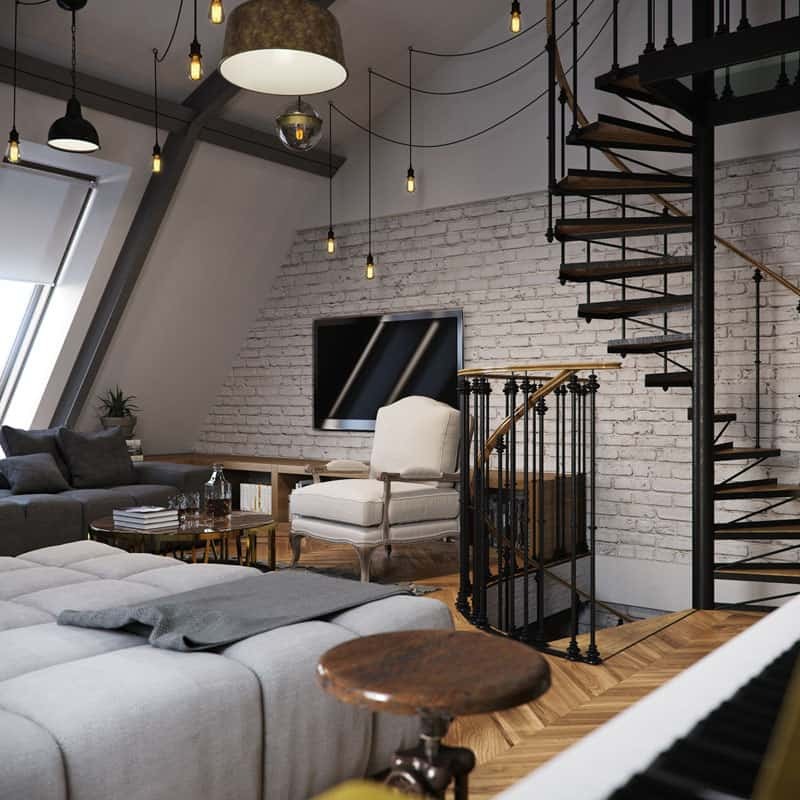 From a modern urban loft to a historic Victorian home, look at how brick can change the look of your interiors. 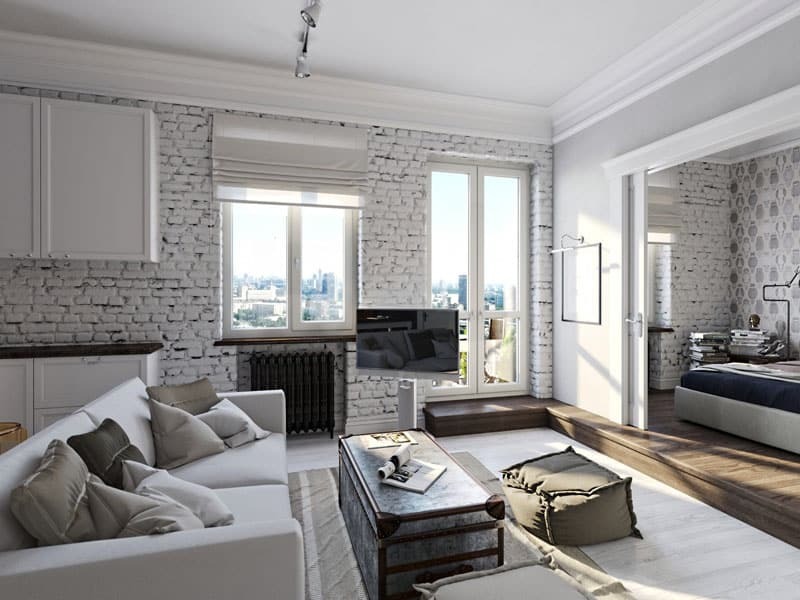 Especially popular they are in modern lofts and in historical buildings but noways you can find exposed bricks in other living spaces too. 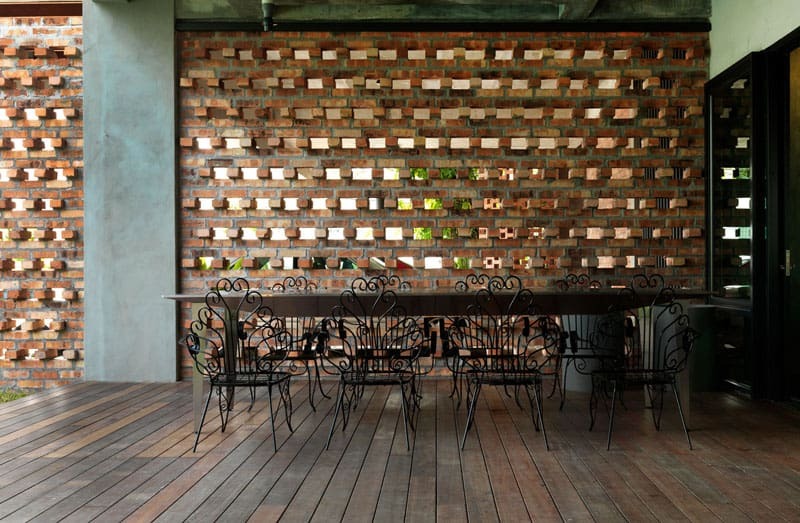 Here are a bunch of examples showing how cool brick walls look like. 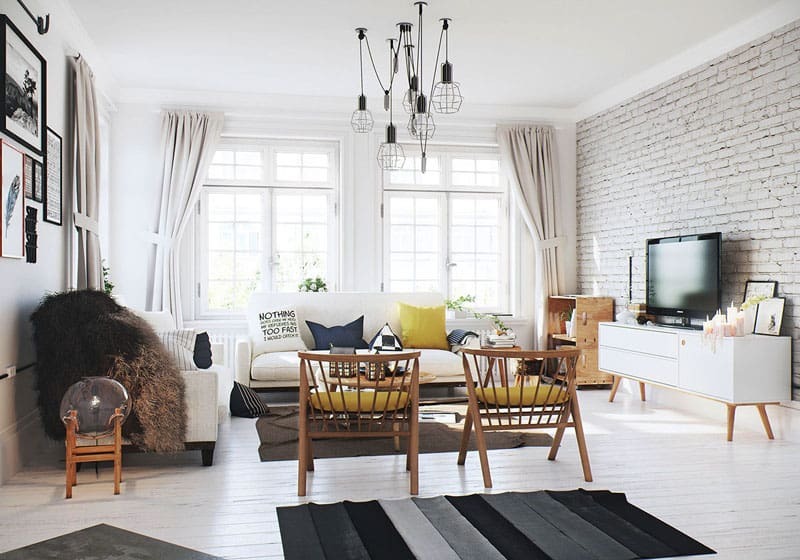 You can find ideas for living rooms dining rooms, bedroom and kitchens with brick walls. They all look brilliant, unusual and creative. 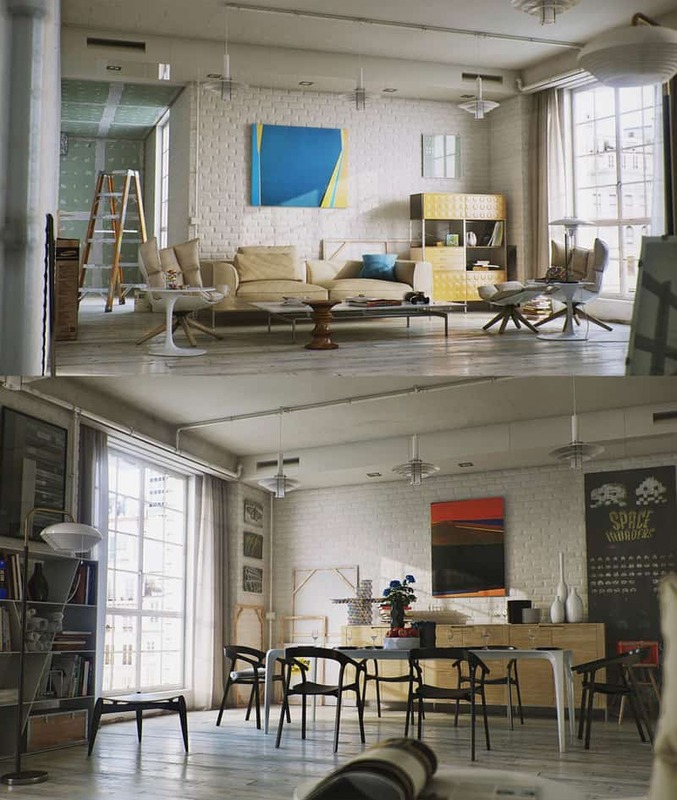 Aren’t they combination of modern and classical elegance? Enjoy! 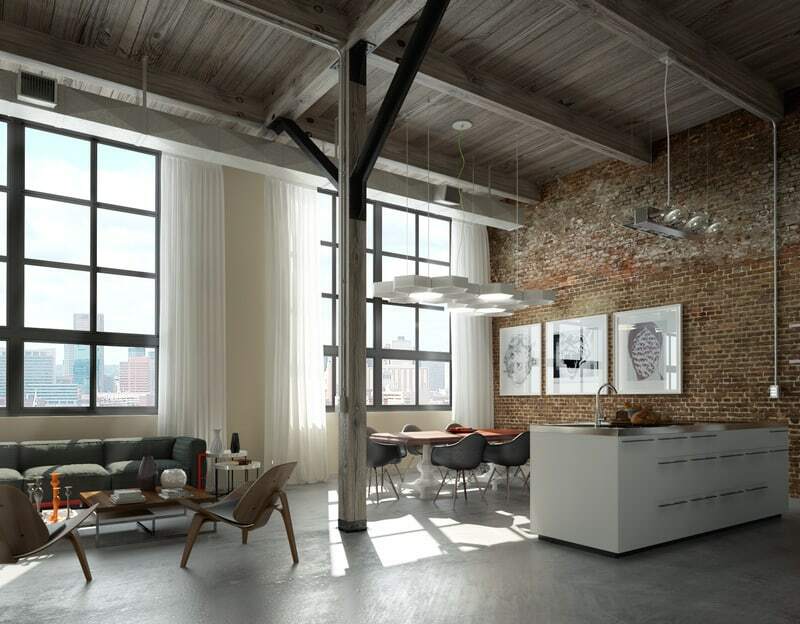 Disguise the color, keep the texture: While natural brick is beautiful on its own, so is the texture. 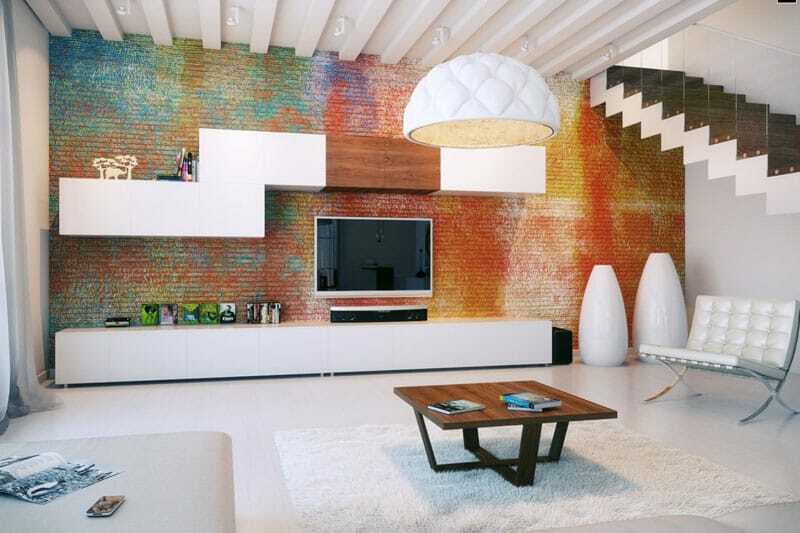 In renovations or interior design makeovers, brick that is damaged or has unsightly stains can be painted to revive the look of the walls. 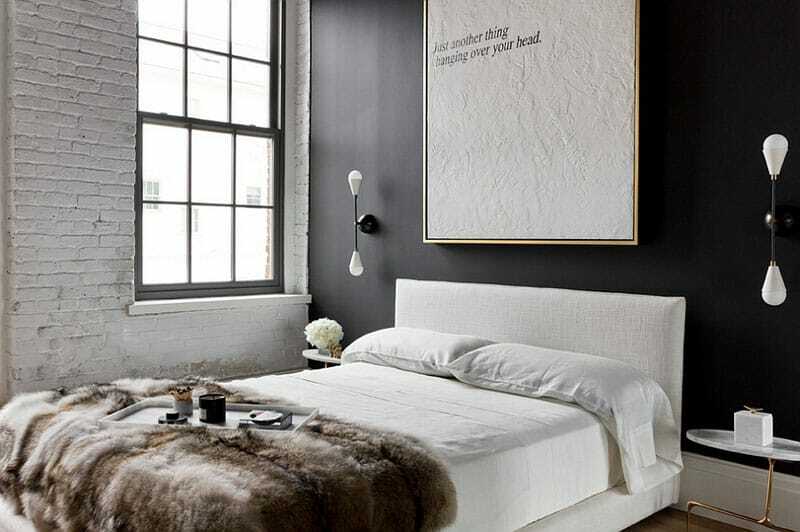 Paint is inexpensive and it can transform the interior of a space without little effort. 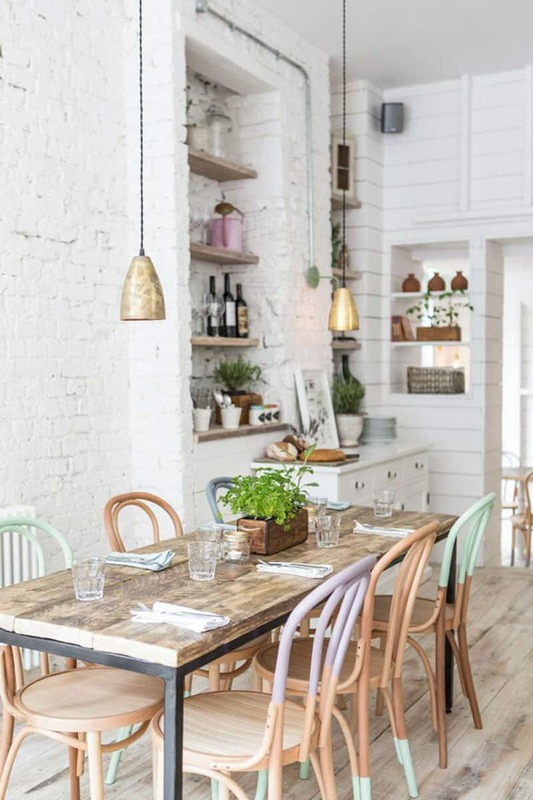 Since brick has natural symmetry in its patterns and texture, painting over it can be a viable option for a customized interior to match any color scheme. 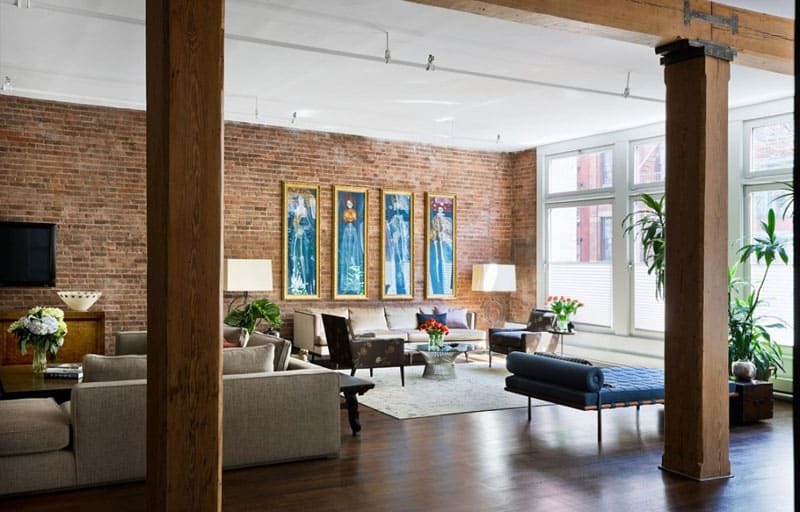 Use brick as a back drop: For a clean and sophisticated look, use brick as a backdrop for wall art, paintings, and sculptures. 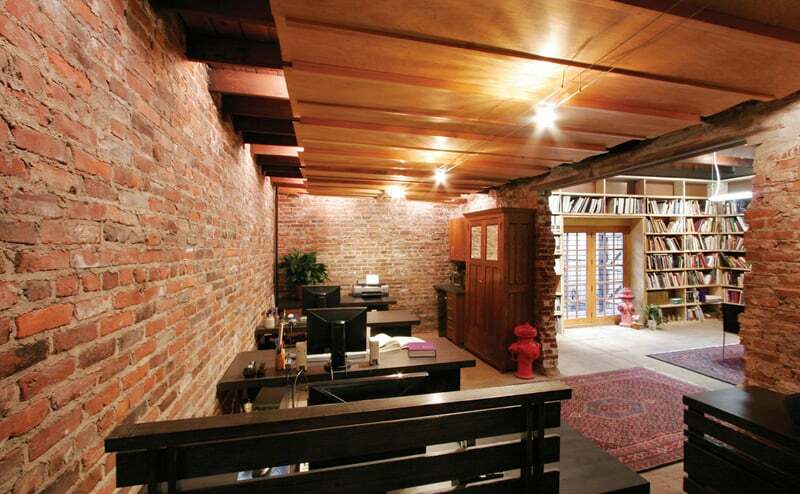 Tie a gypsum board finished wall together with an adjacent brick wall with crown molding to meld the finishes together. 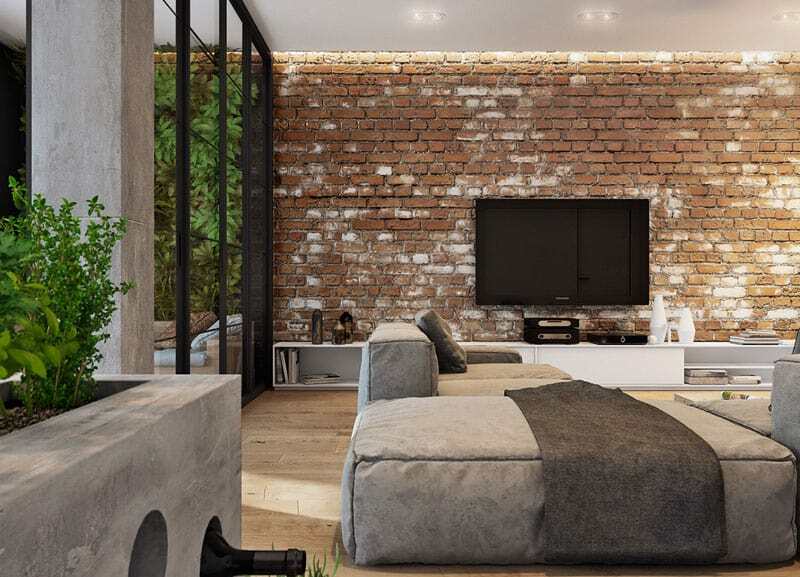 Brick can be used as an accent wall or it can be paired with other exposed materials to give a room a rustic yet contemporary feel. 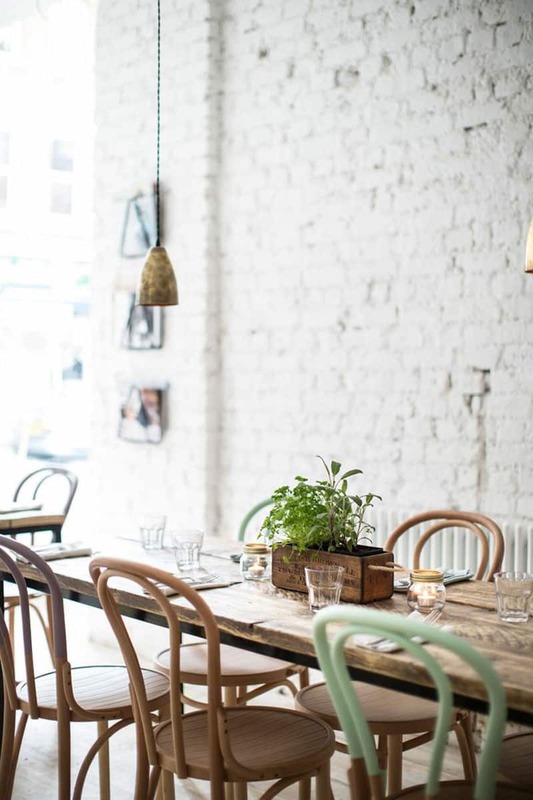 The more brick joints are exposed, the more rustic and loose the aesthetic will feel. 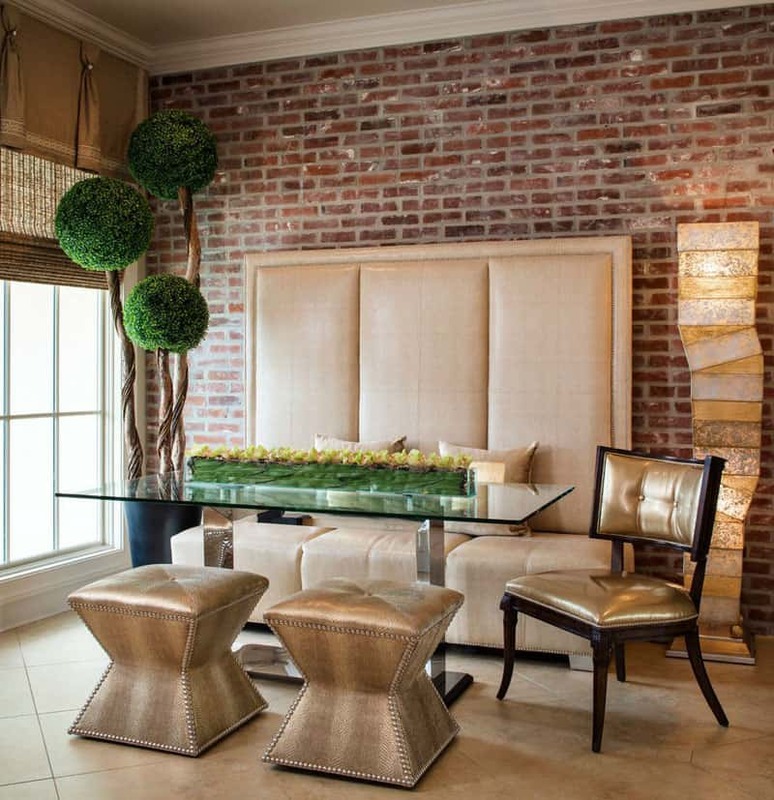 Depending on how formal you are, there is a brick layout and texture to suit your style. 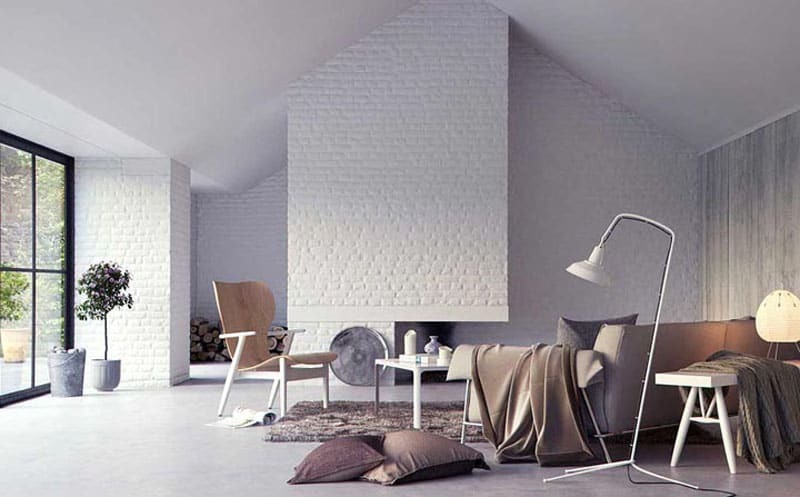 Brick in different forms: Brick can come in a variety of aesthetic features for different design options in your home. Boulder sized rocks that are handmade or formed by mechanical mean can be referred to as brick. 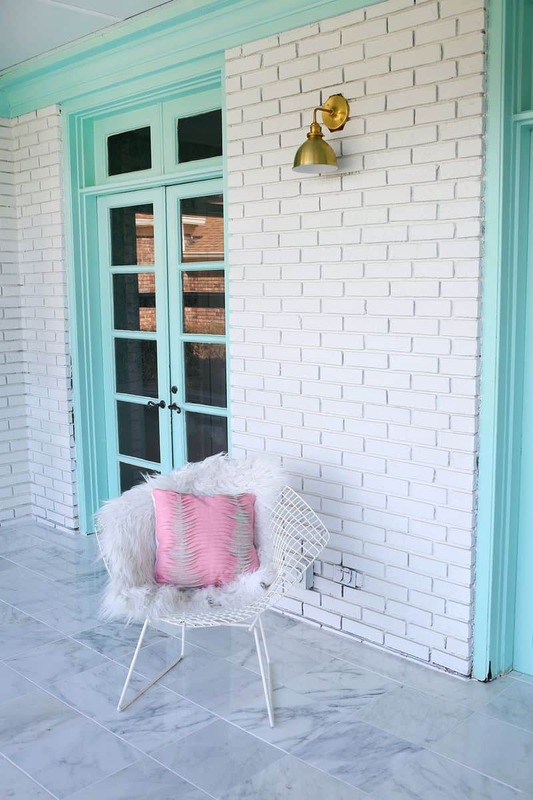 In fireplaces, interior walls, and lanai/porch areas, brick beautifies them effortlessly. For a custom look, visit a local artisan or mason to see how they lay brick in different styles. 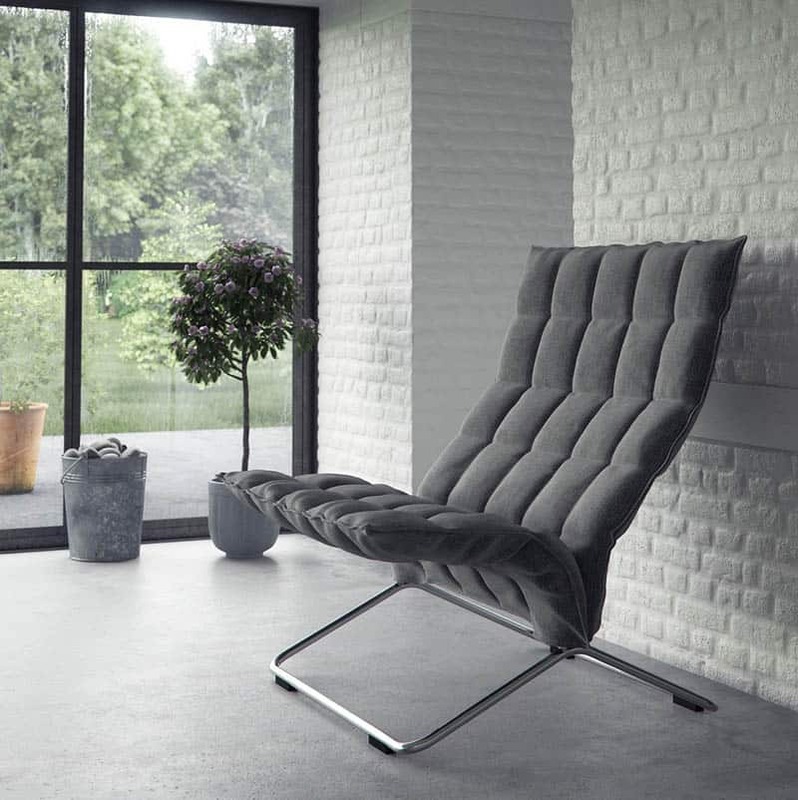 Brick comes in a variety of rough textures to resemble natural forms, and can be laid in random or patterned formats.